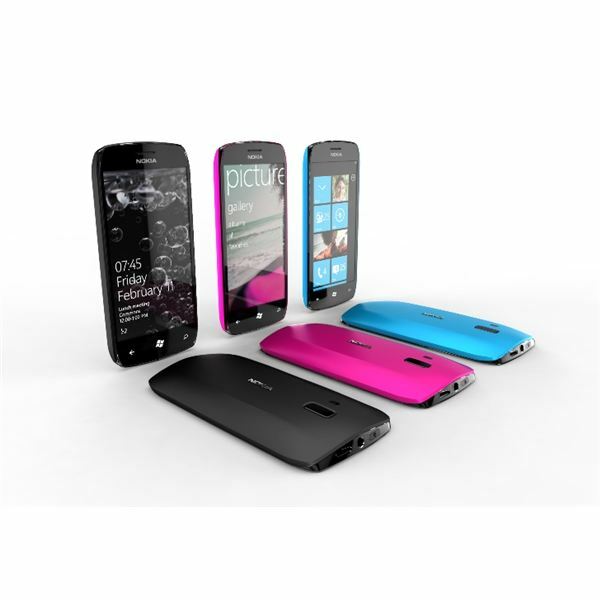 What Are the New WP7 Mango Devices? You’ve probably heard about Windows Phone Mango and been impressed by the almost universally positive reviews from the various big-name tech blogs – but when will you be able to try one of these phones? As things stand, all that is available are the existing selection of phones from HTC, LG, Dell and Samsung; while these are all ready for the Mango update, the dedicated Windows Phone 7 Mango handsets are expected to be a more popular range of phones, thanks to a higher profile for the platform after a low-key, but confidently growing 2011. Joining the first generation devices are handsets from Samsung, HTC and of course Nokia, whose new partnership with Microsoft has seen them all but discard the Symbian and MeeGo platforms in favor of Windows Phone 7. Details are scarce at present about the new range of Windows Phone Mango handsets, however, enough has been leaked for us to bring you information on three key devices. We’ll start with the Nokia Sea Ray, potentially the most significant mobile phone release of the year. This device is the only one that has been seen in public, unveiled in July by Nokia CEO Stephen Elop at a closed industry event (but filmed and uploaded to YouTube by one of the attendees). It represents Nokia’s new age. By joining with Microsoft and discarding their old proprietary operating system, Nokia hope to be able to regain their position as the world’s number one handset maker (a title currently held by Apple). Both parties have a lot to gain from this arrangement. Better still, Nokia’s fortunes could be set for an instant turnaround as they look set to be first off the blocks with their three Windows Phone 7.5 Mango devices rumored to be released in August/September 2011! Specs are scarce on the Sea Ray and its sister devices at present, but expect devices that at the very least match the first generation of Windows Phones. 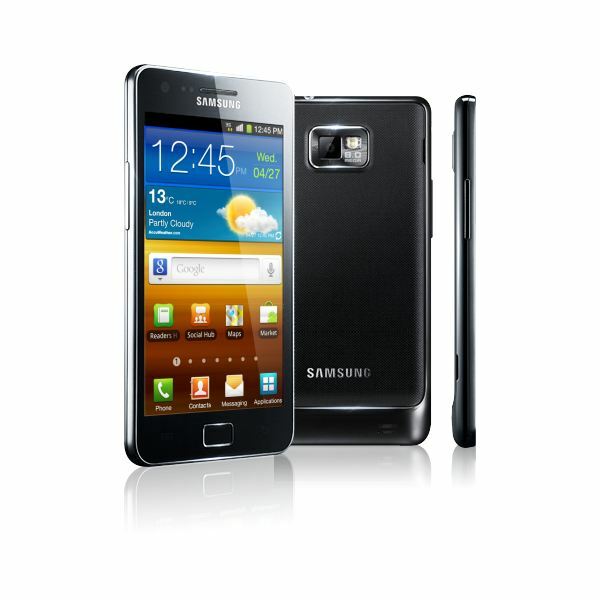 One of the most successful mobile phone releases of the past year has been the Samsung Galaxy S II, a high-spec Android device that has been favorably compared with the iPhone. In July 2011 Microsoft’s Worldwide Partner conference event was the scene of a surprise announcement – the development of a Windows Phone device sporting similar specs to the Samsung Galaxy S II. While the actual name of the device is yet to be released, it is apparently slim like the original Galaxy S II, features an AMOLED display and the usual three hardware buttons (Back, Start, Search). Official specs for Mango devices have yet to be released; their minimum spec is the same as the first generation of Windows Phone devices, but given that the original Galaxy S II has a dual core 1.2 GHz CPU and 1 GB of RAM it is fair to assume that the Samsung Galaxy Mango (or whatever name is assigned) will feature a similarly high spec to suitably handle multitasking and the wider range of features that are set to be included in Mango. HTC has provided the bulk of Windows Phone 7 first generation devices, with the initial Surround, HD7, Mozart and Trophy handsets later joined by the HD7 Pro, so it makes sense that at least one of their second generation Windows Phone Mango devices should have been seen in the wild. 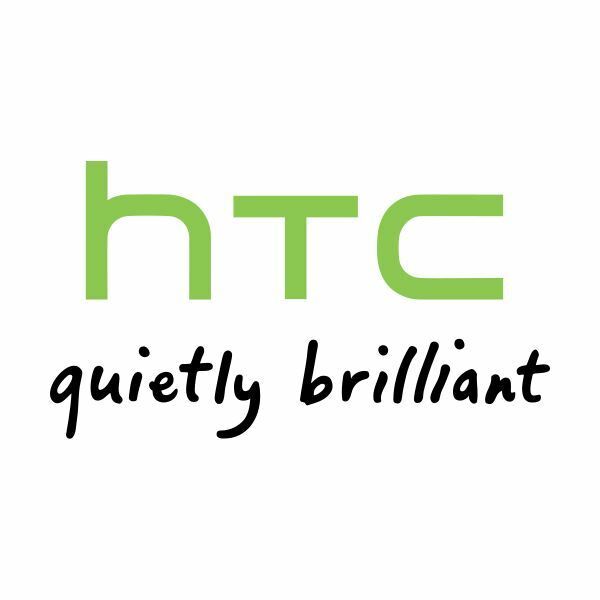 The HTC Omega (again, probably not the final name) is said to feature a 1.5 GHz Qualcomm Snapdragon MSM8255 Processor and a form factor that compares with the Mozart, featuring an S-LCD display with 800 x 480 WVGA resolution capable of displaying 16 million colors. This handset is also rumored to feature 16 GB of on board storage as well as an 8 MP camera for 720p video; all in all it sounds like a combination of the HTC HD7 with the HTC Mozart with a bit of extra processing power and the Mango release of Windows Phone. HTC, Samsung and Nokia are only a few of the companies set to be releasing Windows Phone devices in late 2011 and early 2012. The buzz surrounding the Mango release of the platform has spurred big names such as Fujitsu, Acer and ZTE to also get involved, while LG and Dell are expected to provide Mango-ready devices to accompany their earlier handsets. All in all, things are looking pretty good for Windows Phone Mango, with a nice selection of devices already scheduled in time for the platform to be released in late 2011. Most of these handsets should be available to buy in time for Christmas.